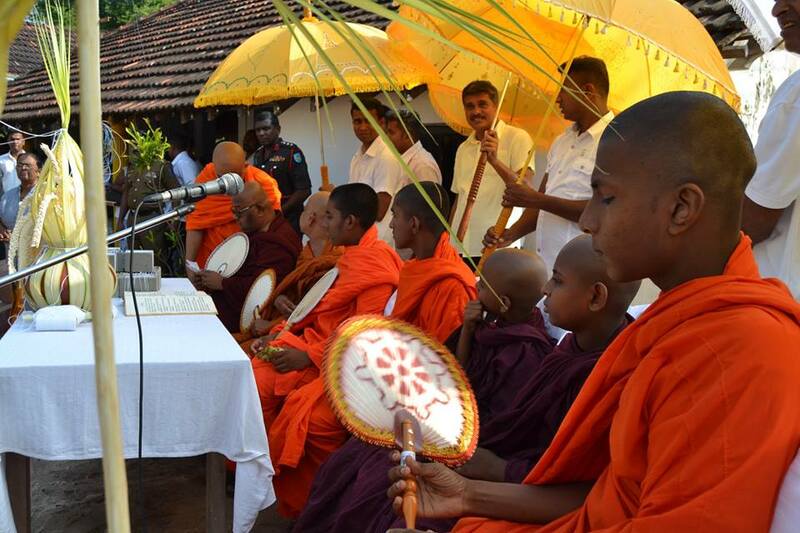 Buddhist monks, military and police personnel gathered at the foundation laying ceremony of a new Buddhist Vihara in Muthur, Trincomalee. 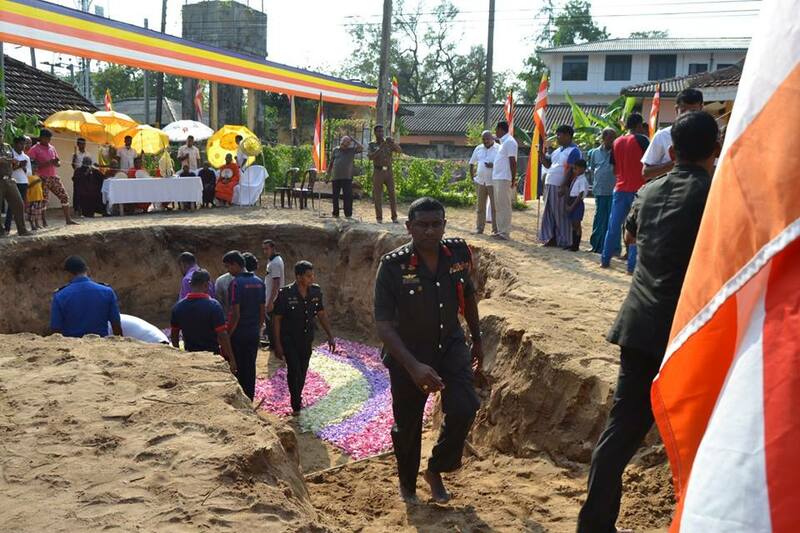 The latest construction, forms a long list of Buddhist Vihara projects that Sri Lanka's army has been involved in across the traditionally Tamil regions of the North-East. 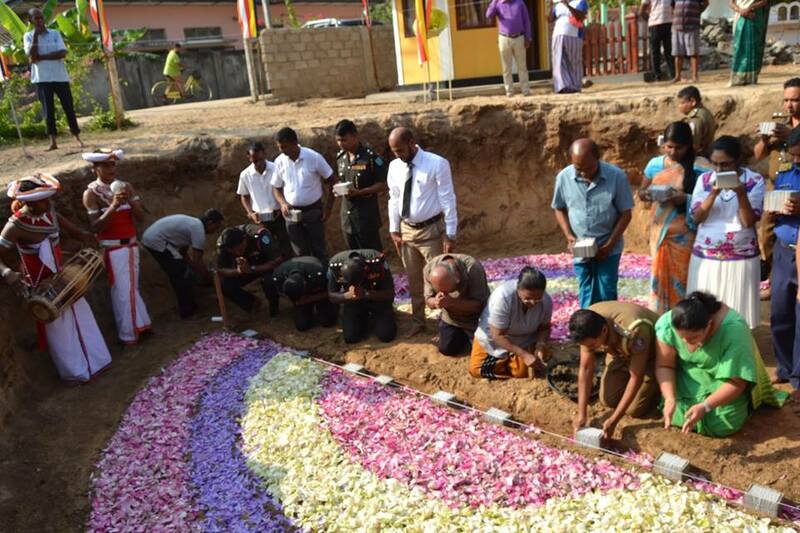 The demographic make of Muthur consists largely of the Tamil and Muslim community.